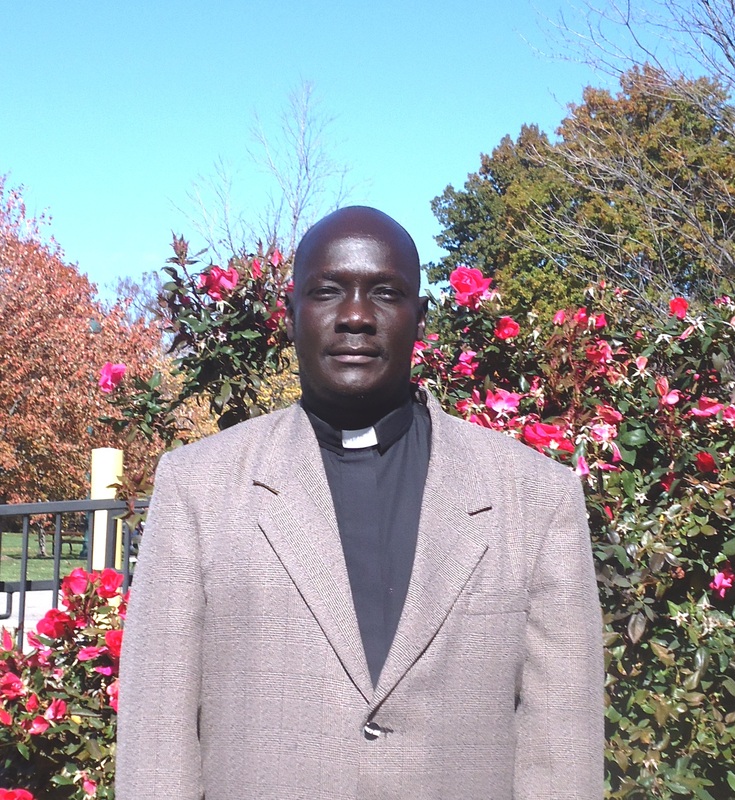 John and his wife Akuay came to the U.S. from Sudan in 1999. They moved here in August of 2009 to lead the Sunday noon Anyuak service. John and his wife Akuay have four children, Debraha, Owar, Marjwok and Aperngo. Pastor John was ordained in the Lutheran Church Missouri Synod on November 7, 2015 and was installed to continue serving the Anyuak Congregation on November 8, 2015. The Anyuak are African refugees and immigrants from Sudan and Ethiopia. They have been worshiping at Trinity since December 2008. Worship is conducted in their language with drums every Sunday afternoon, at noon, in the Music Room. Please contact Pastor John Bakou (320-252-3670) with questions.